Here we talk about SEO Mobile First Indexing and how it works for SEO Long Term & reasons why should implement it. 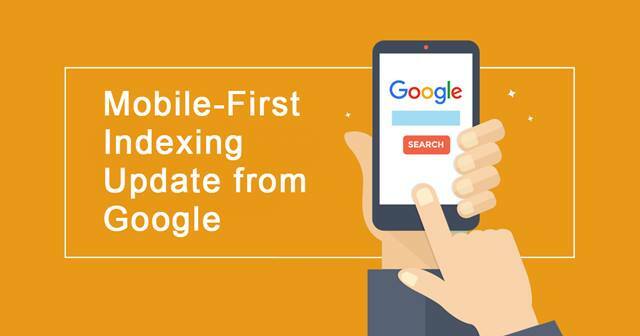 Mobile first indexing has become the topic of interest for many people as Google is continuing to make the web a more mobile-friendly place, which reflects user trends and behaviors. The problem is that not everyone understands what this means for businesses. Is there anything that you have to change? Let’s take a look at what mobile indexing is and how it works long term for your SEO efforts. What Is Mobile-First Indexing and How Does It Work? Mobile-first indexing is what it sounds like. It means Google will index your website’s mobile version first as a baseline to start determining your ranking. It’s named mobile first because the mobile version is the first element of a website to be indexed. If your website doesn’t have a version that’s mobile friendly for users, then your desktop version will be the starting point. However, indexing the desktop version may impact your site’s rankings in a negative way. This is why mobile versions of websites have the potential to increase your rankings faster long term. The effect of mobile-first indexing on your ranking and SEO is only a problem if you feature different pages that are separate from your desktop version of your website and your mobile version. Sites that are the same on both website and mobile versions of a website aren’t affected because the only thing that changes is how it adapts to the screen size. There’s a lack of metadata for your mobile pages. There’s a lack of structured data for mobile pages. You have different content on your desktop and mobile version of the same page. The mobile version isn’t verified correctly in Search Console. Mobile pages are optimised poorly for mobile. Link profiles may be weaker when pointing towards your mobile page. These problems are generally because your mobile version is poorly optimised. If you optimise your mobile version, the risk of affecting your ranking and SEO is minimised greatly. The first way to help optimize for mobile first indexing is through improving your website speed. 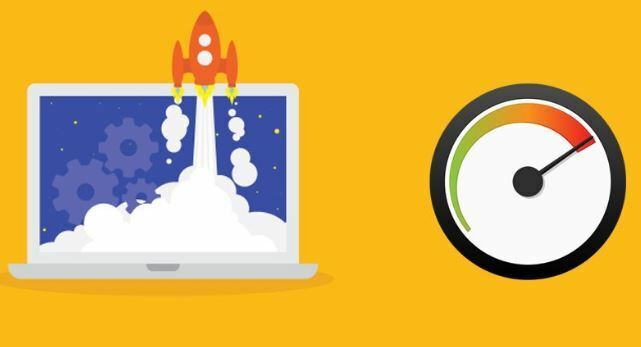 There are several tools like Google PageSpeed Insights, GTMetrix, Pingdom to test your website speed. Minimising the amount of heavy media that needs to be loaded, like videos, gifs, images, etc. Reducing pop-ups that come up when people visit your website. Maintain a clean look and coding. Also, in order to improve site’s performance in regions where there is slow Internet connectivity, Google has introduced Accelerated Mobile Pages (AMP) and you can use AMP WordPress Plugin if your site is running on WordPress CMS. Content is important on any website. However, if you have separate content on both your desktop and your mobile version, there may be a problem. Try to keep content consistent across both versions of your website. Consider the size of your content on your mobile version – is it user-friendly to read? Use drop down and accordion type menus to help get your content across easier. Reduce the amount of information needed at the checkout. Navigation is key when it comes to mobile versions of a website. 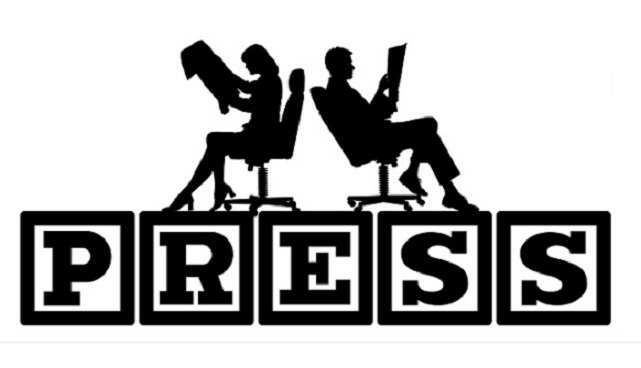 Make sure your navigation points are easy to find and press, and are clearly marked. Navigation that delves too deep into your website to find something can also be problematic. Instead, work on only having tiers that are about 3 clicks deep – main, subpage, product page. Your backlink profile can help you when trying to optimize and rank. 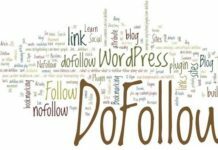 Using link building agencies like No BS Agency can help you to gain better traction over your backlink profile, which can help when optimising your site. 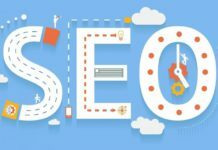 By cleaning up your backlink profile you have the ability to really improve your mobile version rankings when being indexed; this is ideal to help push your site further in rankings when trying to optimize it for the best outcome. Mobile first indexing is in and you should implement it right-away. With Google’s ever-changing way of indexing different versions of websites, it’s important to know everything you can about it so you can be ready.